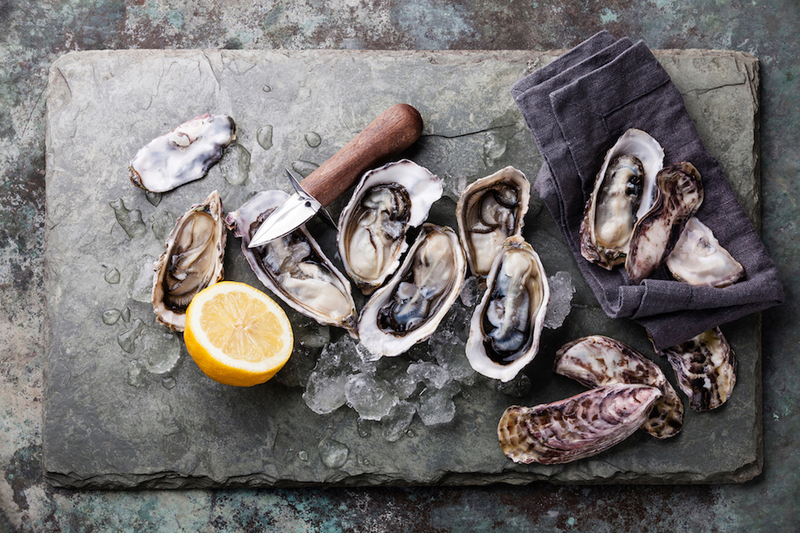 Get ready for all the action and taste sensations at Ceduna Oysterfest. South Australia events are all the rage this spring. As the weather improves, thousands of people come together to celebrate food, wine, fashion and art. There’s no better time of year to consider hiring a campervan from Adelaide airport. Then make sure you experience some of these top South Australia events. The Ceduna Oysterfest is one of the Eyre Peninsula community’s proud gems. It boasts family activities, cooking demonstrations, arts and live music. You’ll also get a taste of some of the region’s best wine and food including the fresh, juicy Smoky Bay Oysters. In addition there’s also the legendary Oyster Shuck and Eat Competition. Best of all, it’s free entry! Every year the iconic Royal Adelaide Show attracts about half a million people. The much-loved Show treats families to 10 days of rides, showbags, carnival food, entertainment and even more. It’s proud heritage will also be on display, with agricultural shows and displays as popular as ever as the Show nears 180 years. This is one of the exciting South Australia events that any proud fashionista won’t miss! The Adelaide Fashion Festival is the state’s premiere fashion festival. It showcases the best of Adelaide designers and stylists as well as up-and-coming talent. The event is perfect for fashion lovers, designers, buyers and retailers who seek bold, original and inspiring creations. Organisers are proud to label this as the world’s “largest, continually held motoring event for veteran, vintage and classic vehicles”. Drivers dress up in elegant outfits to drive their beloved classic vehicles 70 km between Glenelg and the Adelaide Hills. Spectators line the route to Birdwood, which is home to the National Motor Museum, and to see awards for the best preserved cars.